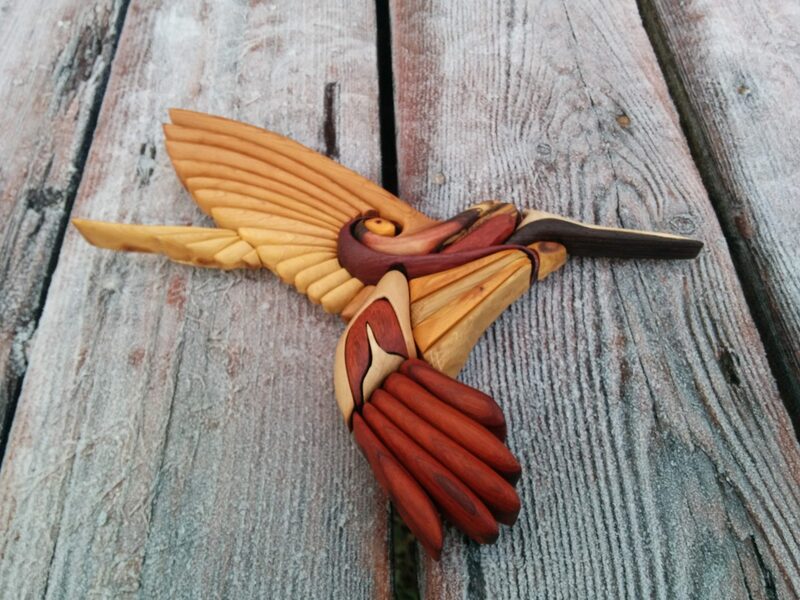 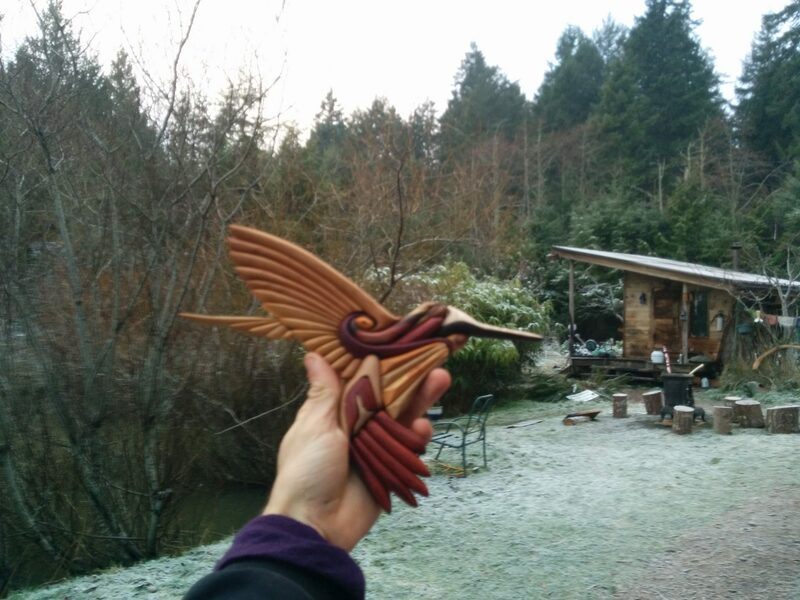 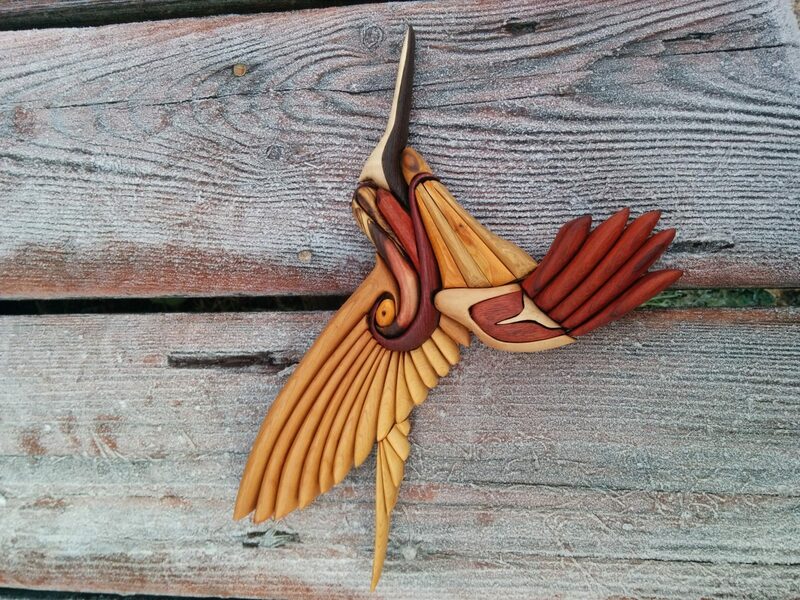 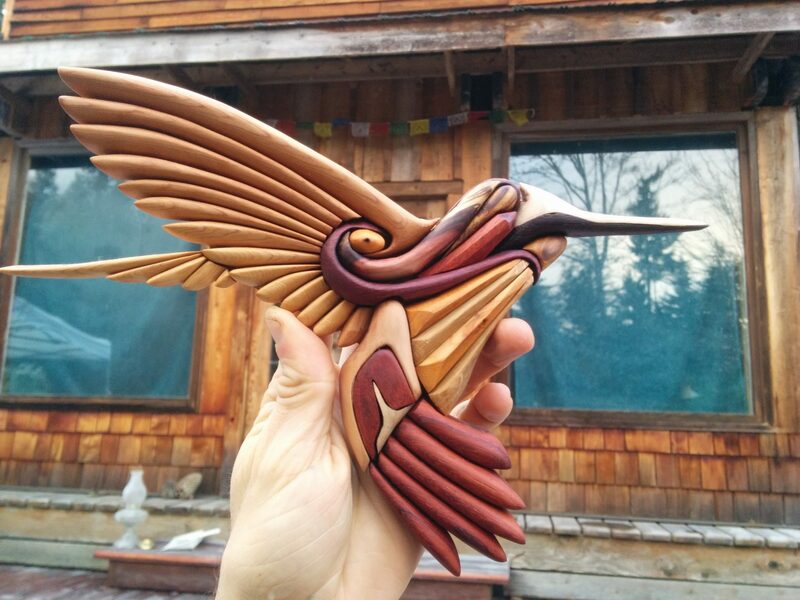 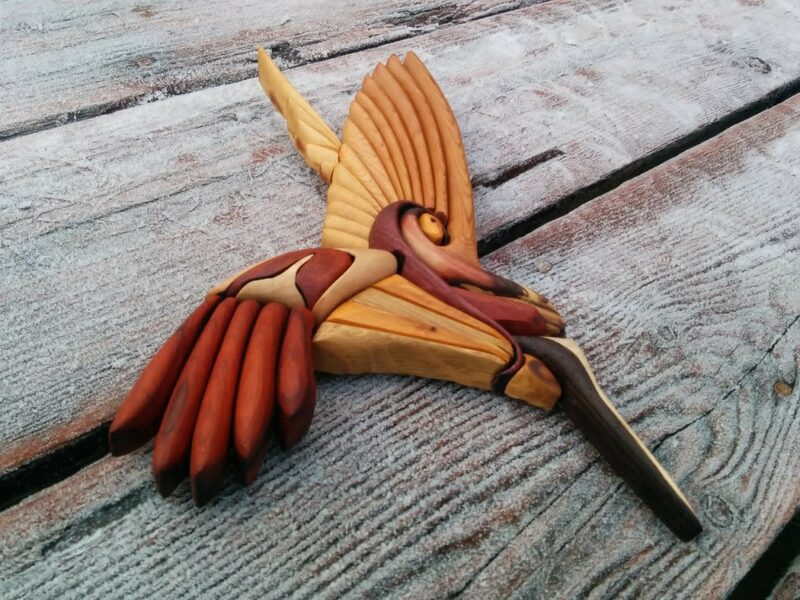 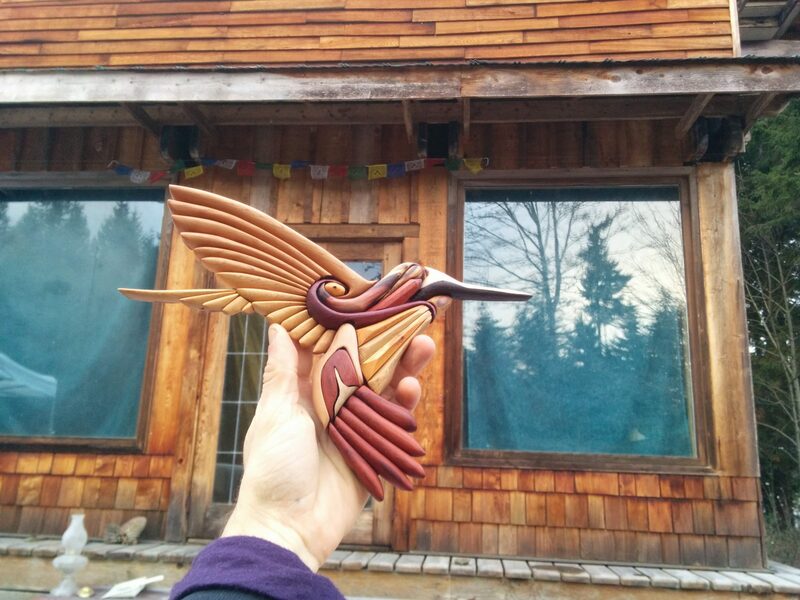 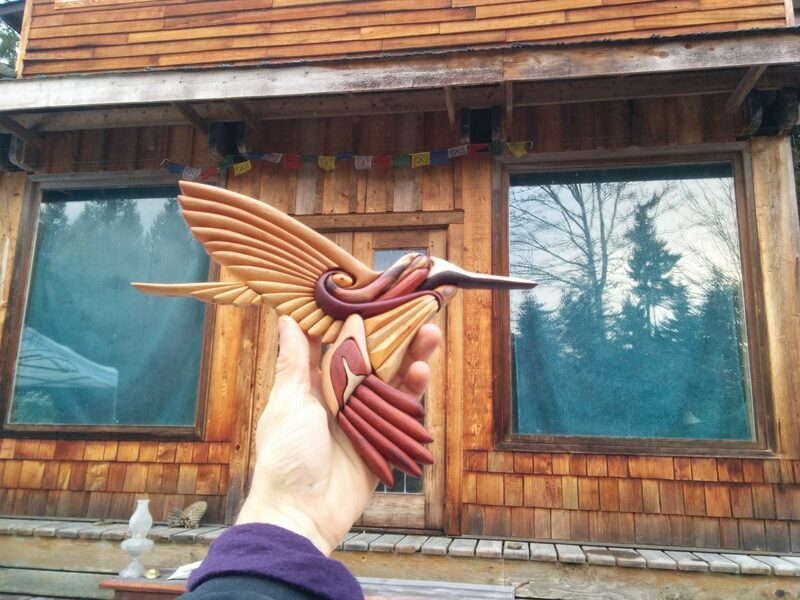 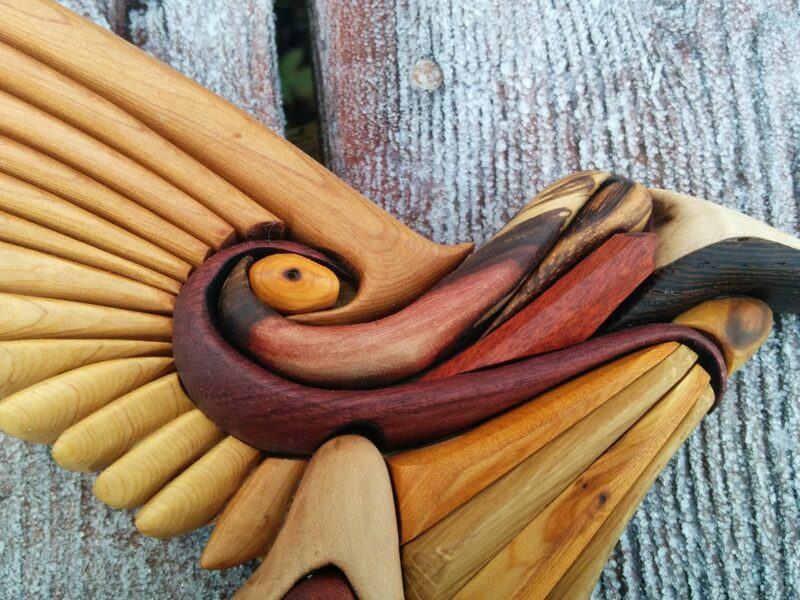 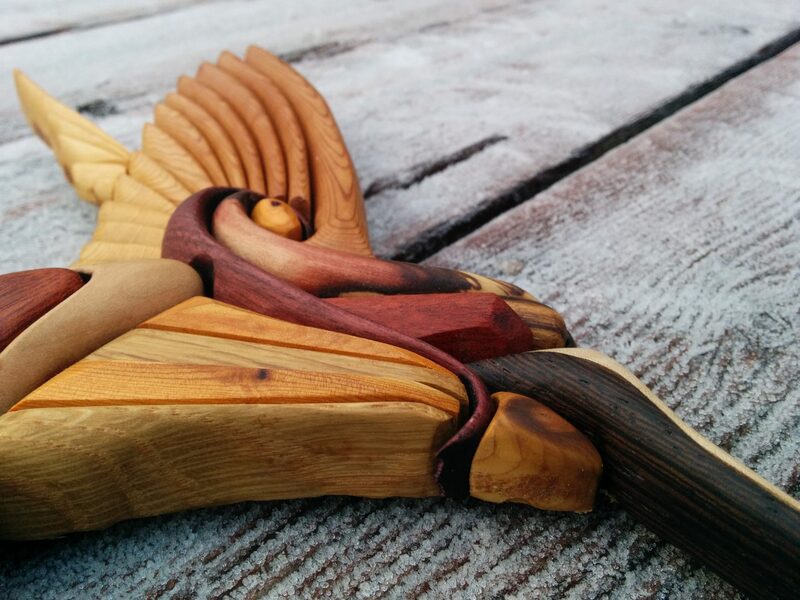 Made for a friend, to hang in the “Hummingbird House” on Winged Heart Farm – Saltspring Island. 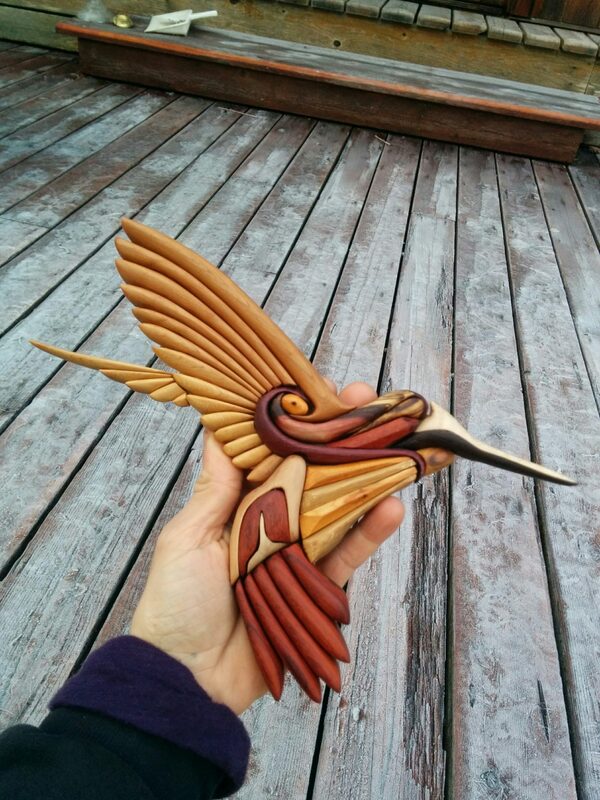 excellent job on the humming bird. 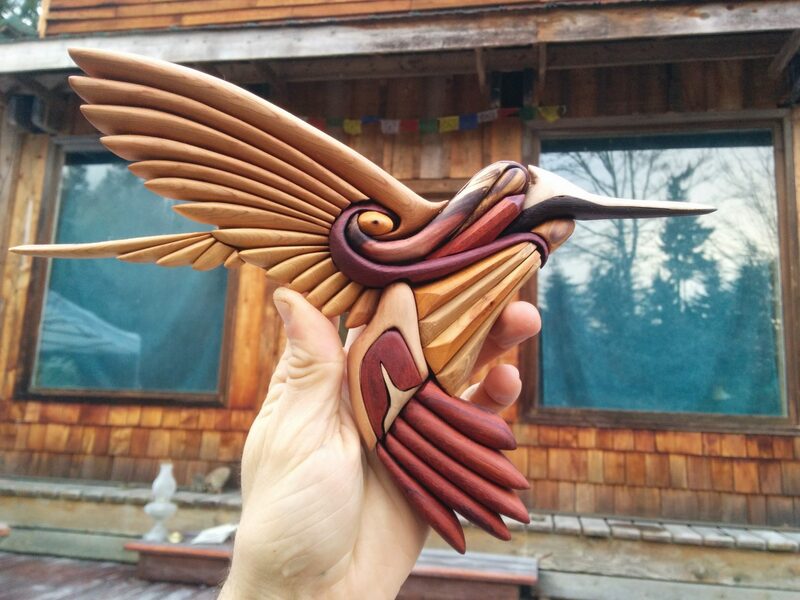 any chance is the pattern for sale?